23 Digital delivered a functional Magento website centred around digital strategy to boost rankings and improve exposure. 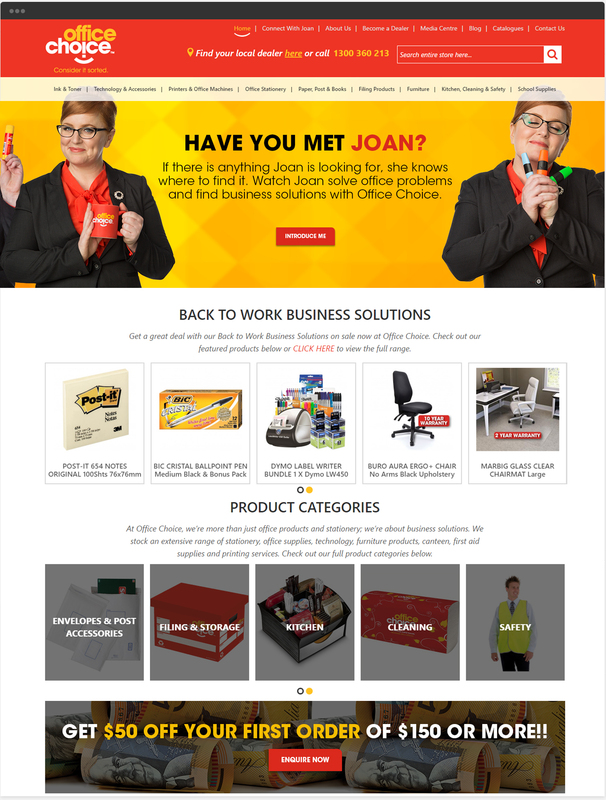 Office Choice is a 100% Australian owned and operated group of retailers specialising in office products and stationary. 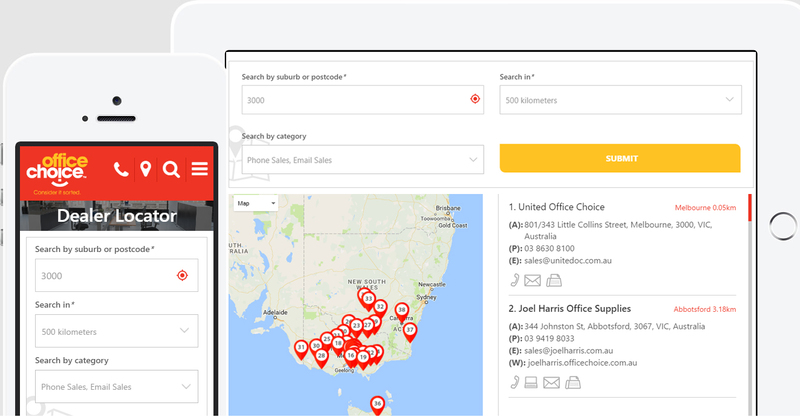 With locations across the country, the company prides itself on being one of Australia’s biggest B2B office suppliers. With a commitment to personal service, they strive to build long-lasting relationships with customers, helping to set them apart from their competitors. 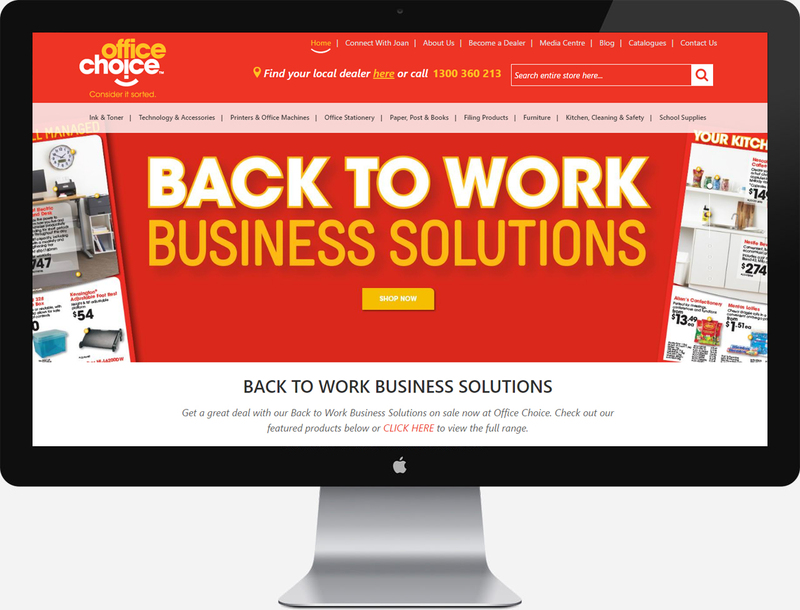 Office Choice came to 23 Digital wanting to improve the functionality of their website and boost marketing efforts. 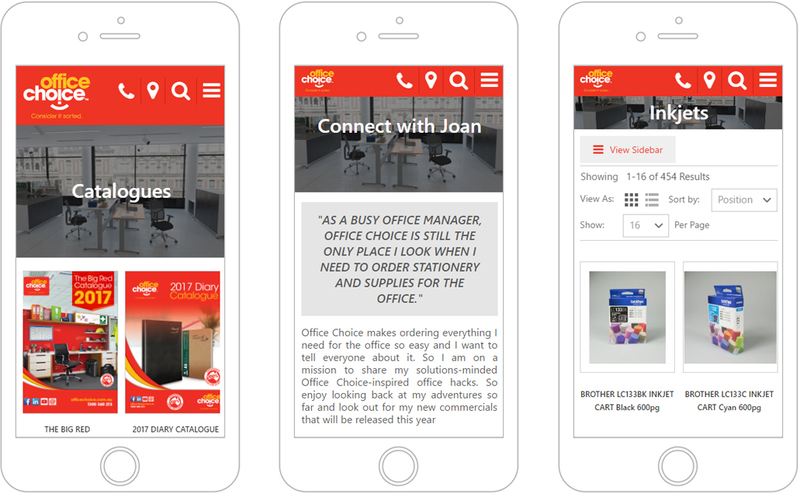 We delivered a fully responsive Magneto product catalogue website centred around digital strategy, including onsite optimisation, content marketing, and tracking and reporting. The result is a higher ranking website that makes it easier for customers to browse and purchase online.